Lincoln. For some, it means quality, style and elegance, for others, it could mean a Ford with a different name. For me, after spending time and a fair number of miles driving the MKZ, I can say Lincoln is making great strides in creating a competitive American luxury car, again. 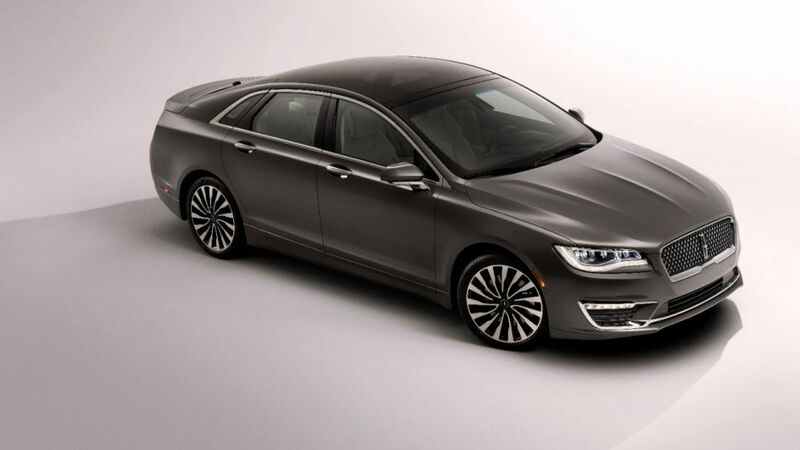 The size and design of the MKZ are well proportioned and modern. 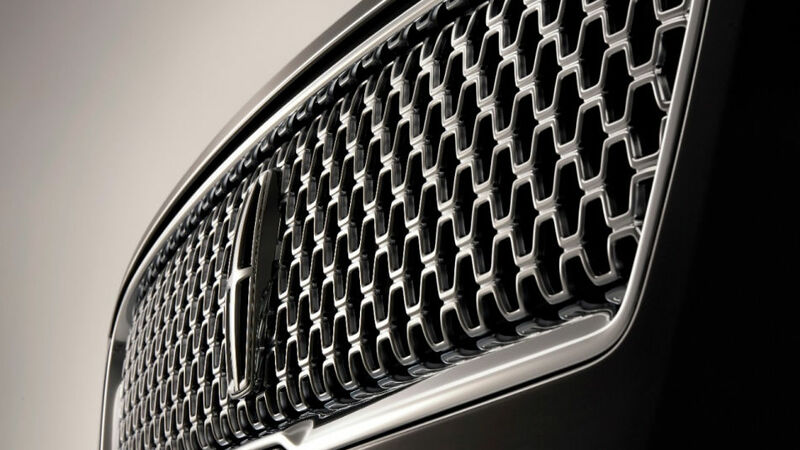 Lincoln has played around with the grill design quite a bit and this latest version is the most elegant and best-looking version, by far. The rear glass is dramatically sloped and offers an air of sportiness and style. Rear tail lamps pay homage to the classic Lincolns of the 50’s-60’s, an era which is now seen as the pinnacle of design by many collectors and historians. Overall, even though it does share its underpinnings with the Ford Fusion it is a design that is very different than that Ford sedan. It is also very different to the angular shape of current Cadillacs or the blob-like design of some Japanese sedans. I must say, nice job Lincoln! Once inside, the MKZ looks and feels fresh and modern but not over the top. Instantly you notice the lack of a traditional gear selector, as its replaced by push buttons located on the center dash. 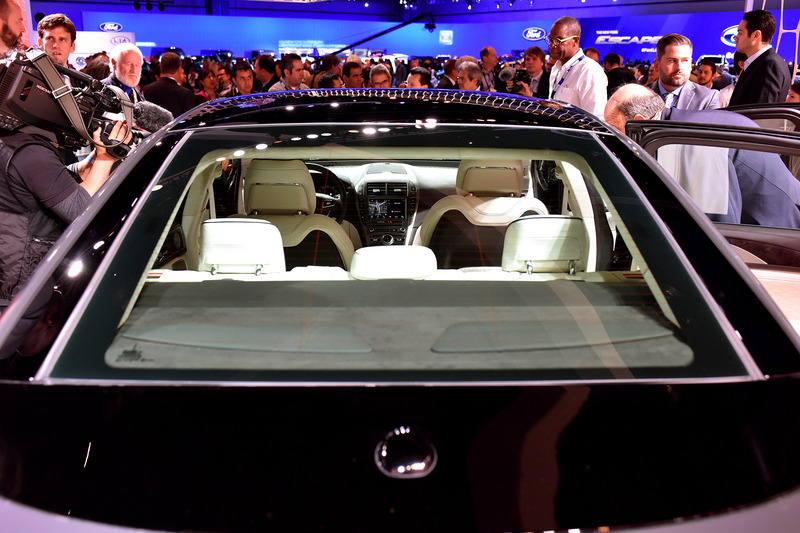 The MKZ is a car that you need to sit in and look around closely. Only then, will you notice the subtle details that surround you. 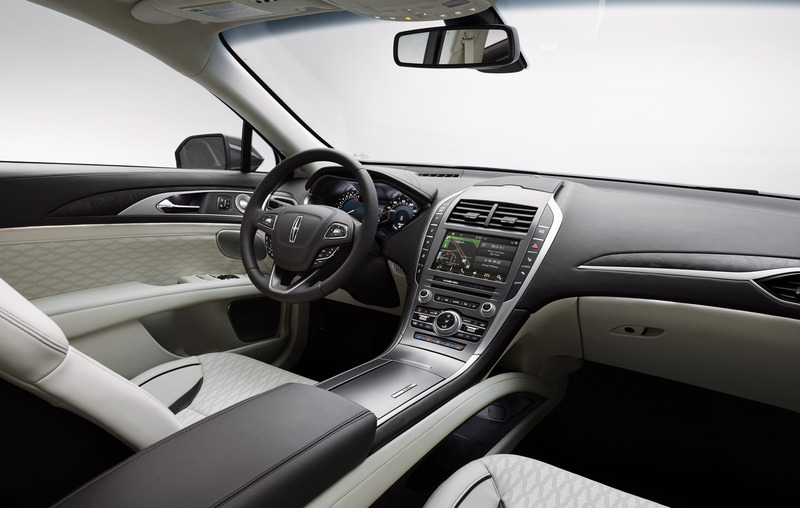 The Lincoln logo around the cabin, the higher quality materials as well as the good fit and finish that the MKZ has. Seats are easy to get comfortable in and controls and switchgear are straight forward to understand and use. You do need to get used to the gear selector location, but this becomes second nature within a day or two. Infotainment is typical Lincoln and although I am not a fan of most current infotainment systems, this one does the job. Rear seats are comfortable and easy to enter, even though the roof line does slope down aggressively from the rear doors aft. I am 5’11” and it was a bit tight for me to enter and exit, but not overly so. Trunk may look small from the outside, again because of the rear glass slope, but once open, it is surprisingly large. So how does it drive? The first thing that comes to mind is how smooth and quiet the MKZ is. This is a car that is great for long distance travel, as it offers a composed, soft ride and a serene, quiet interior. The Ford engineered inline 4-cylinder engine is surprisingly compliant and responsive, especially in heavy traffic and urban driving. It does loose a bit of its oomph at higher highway speeds. We averaged a respectable 24.5 MPG fuel economy, that’s pretty good for this type of sedan. We enjoyed driving the MKZ even though some may say it’s not very dynamic in how it drives, but then again, this is not a sports sedan nor is it trying to be. There are three engines choices offered on the MKZ: The 245 HP turbo inline 4, (Which we drove), the 350 HP twin-turbo V6, and a hybrid. Front wheel drive is offered as well as an all-wheel drive version. 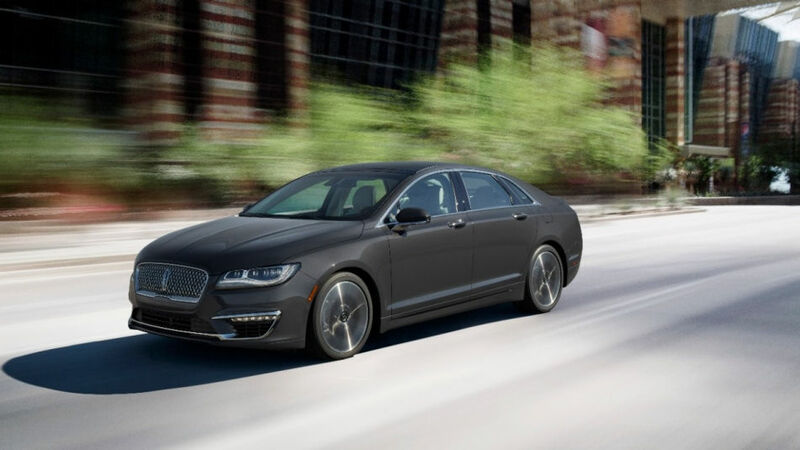 The MKZ is a good value for those looking for a luxury sedan that looks great, has ample standard features but with a restrained budget, thus we recommend you put the Lincoln MKZ on your short list of sedans to consider.